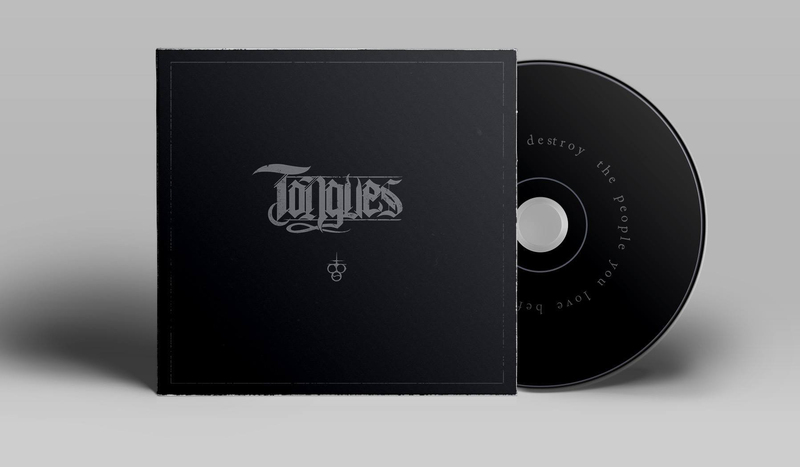 Click on the ‘Tongues Shop’ link to head straight to the Tongues Shop! Click on the ‘The Black Swamp Shop’ link to head straight to the Swamp Shop! Click on the ‘In Ashes Shop’ link to head straight to the In Ashes Shop!